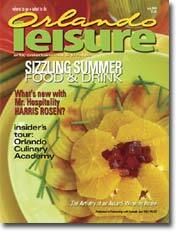 Cindy's wellness column can be found in every issue of Orlando Leisure Magazine. For a full, printable version of her most recent articles, please click on the titles below. Be sure to check back often to see what's new!